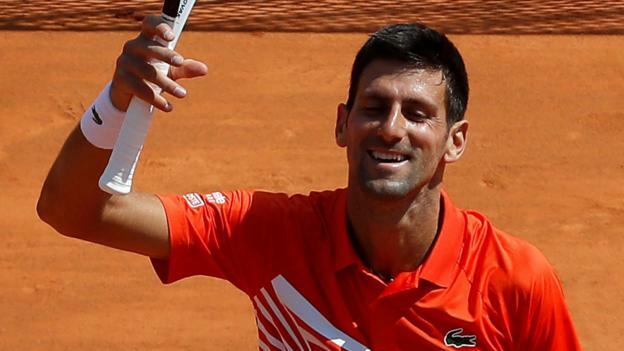 In what was a completely dominating victory for Rafael Nadal, the Spaniard further proved his claim as the "King of Clay Courts" with a 6-1, 6-3 victory over Roger Federer to win the 2013 Rome Masters championship. Nadal wins 6-1, 6-3 over Federer in just 69 minutes for seventh Rome title. Now leads 20-10 in all-time series. 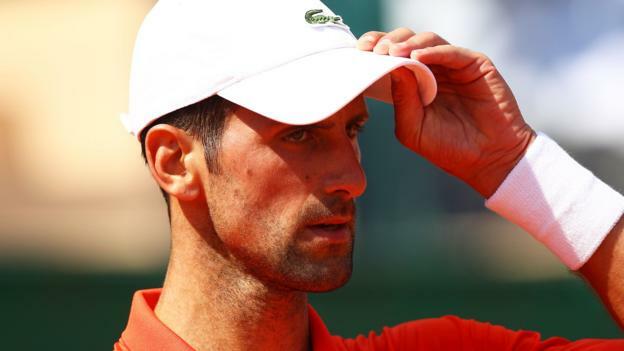 Now finished with the Italian championship, the two world-class tennis stars will immediately start preparing for the French Open, which is set to begin the following weekend, May 26. Nadal celebrated with his newest trophy just after victory, via an Instagram post from ATP World Tour. Heading into this matchup, it seemed the tables tilted pretty heavily in Nadal's favor. That only proved to be true, as the Spaniard showed utter dominance from the opening game to the final point. Federer showed enough resolve to fight back to deuce time after time, but Nadal would quickly rattle off two winners in that span. His best strength Sunday was the ability to shoot down the outside line and hit winners just inches from landing out of bounds. Nadal surely looked better than the No. 5 player in the world throughout the Rome Masters, as he proved able to regain the consistency he had lost throughout his 2012 campaign. In doing so, he has showed his critics that injuries are not currently a problem. The biggest thing going for Nadal right now is that he's headed to a clay-court major. Oh, and it doesn't hurt that he has won it seven out of the last eight years. The biggest obstacle in his way is likely Federer, who won the only French Open not won by Nadal since 2004. That year was 2009, which seems like ages ago for the Swiss star, who has only won three majors—Wimbledon twice, the Australian Open once—since that championship. That's why the win is so crucial for Nadal. Even if he has to face the daunting Federer in the French Open final shortly, he can look back to this performance as an indicator of how dominant he is over Federer on clay courts.